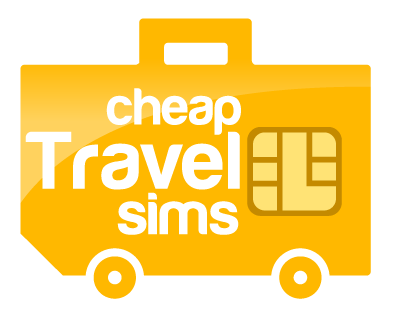 Buy two or more Travel Sims to get free shipping! Seen it cheaper? Submit a lowest price guarantee claim and get an extra 5% off! Plan A – 1.5GB of data at 4G speeds for 5 days, then unlimited thereafter at 384kbps for another 10 days. Plan B – 5GB of data at 4G speeds for 30 days, then unlimited thereafter at 128kbps. Tethering No tethering / personal hotspot functionality is permitted by the network provider. Plan A – 15 days of data usage and 30 days of calls. Plan B – 30 days of data and calls are included. Plan A – Included credit allows up to 72 minutes of local calls, as well as international calls to Canada, China, Singapore and the USA (including landline and mobile numbers) as well as Australia (landline only, not including Australian mobiles). Plan B – Included credit allows up to 1800 minutes of local calls within Hong Kong. 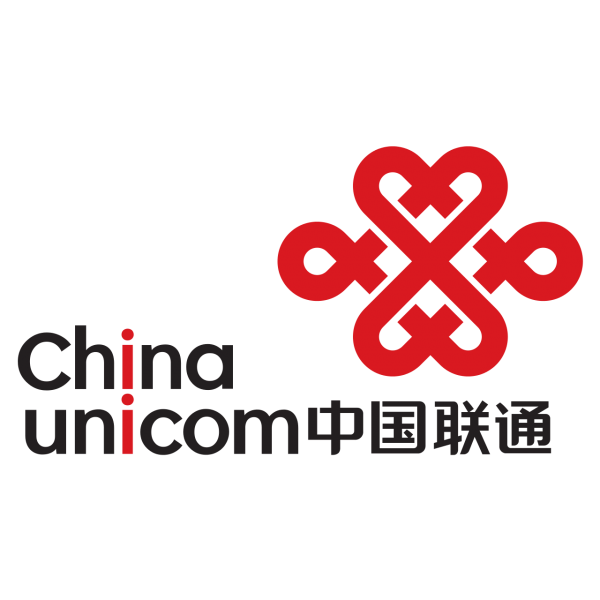 More calls (including international calls) can be made with an additional top up (sold separately). 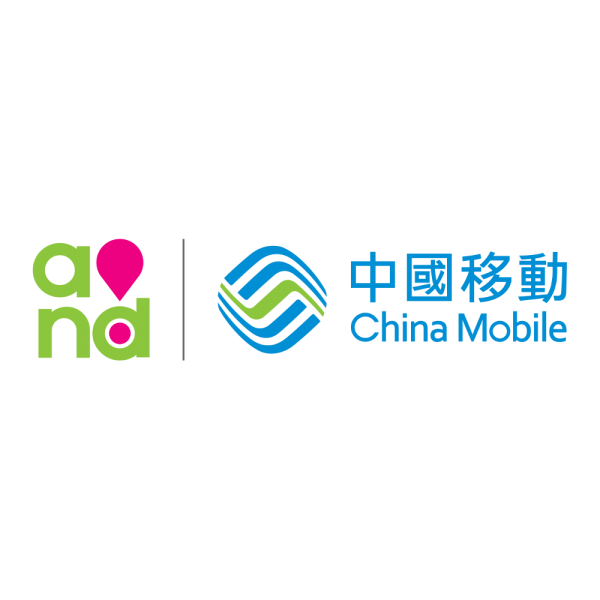 China Mobile Hong Kong provides significant 4G coverage across the whole of Hong Kong. The sim card activates automatically upon first use. Call 193193 (free call) and then hang up after hearing the first voice prompt. For activating Plan A only – Your initial 5 day data plan is automatically activated! After your 5 days are up, activate the remaining 10 day data plan at any time by dialing *103*100*09#. You will receive a confirmation message when you have successfully set up the 10 day data plan. Do not activate the 10 day data plan before your first 5 day data plan is finished. © 2019 Cheap Travel Sims. By accessing this site, you agree to our Terms and Conditions.